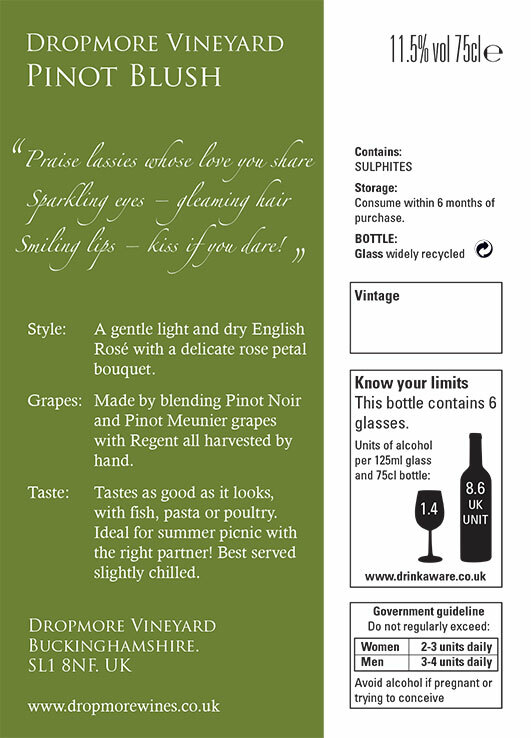 Dropmore Vineyard – A British vineyard, based in Buckinghamshire. Design – A brand identity which could be applied to packaging requirements. 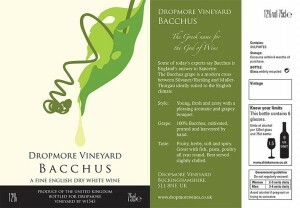 Research packaging and labelling standards for the UK and design a fresh, contemporary and appealing labelling system. Labels were printed and vintage stamped and applied by hand for a locally produced feel.